PROVOLI ONLINE MARKETING Social media service is a free and one of the top marketing tools. Social media marketing can help you have the two way communication with your customers. With our knowledgeable staff, we can handle just about any social media marketing content or management request. If you are interested use our contact form for more details. 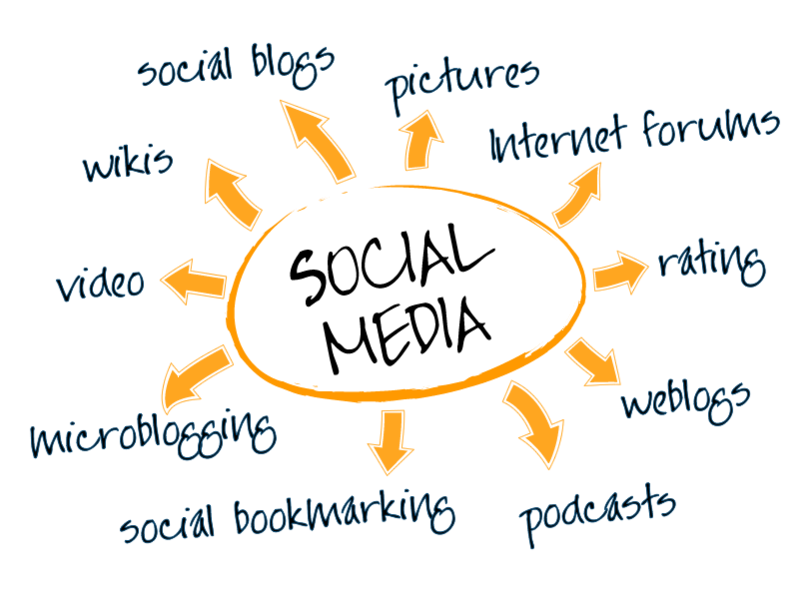 Social media marketing services can give your company a position to social world. With social marketing you can tap into the two-way conversation naturally happening between you and your customers. Our services are designed to show you where people are talking about you, the areas where you can best get involved, and the tactics you should use to help increase brand awareness.